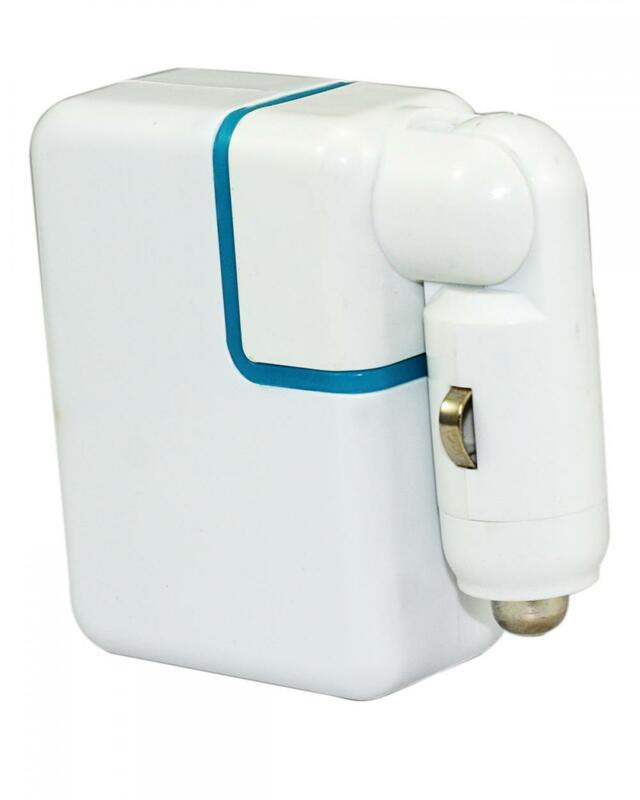 Phones, Teblet, Mp3, Mp4, Blue tooth speaker etc. 3. 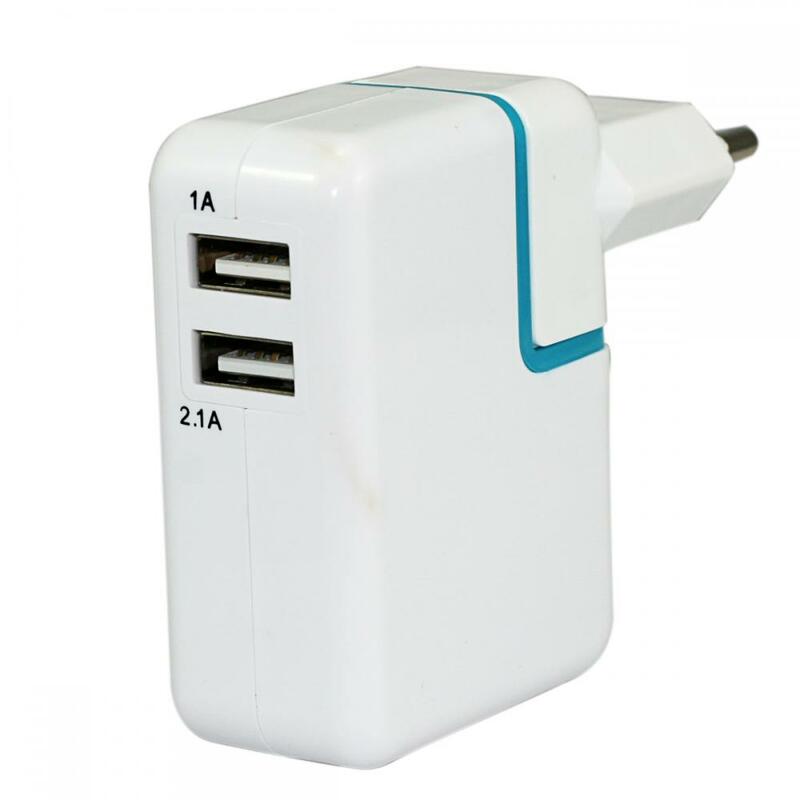 2 USB output ports can charger at the same, works with all devices that can be charged via USB. 4. Green ROHS material, OCP, OVP, OTP and SCP. 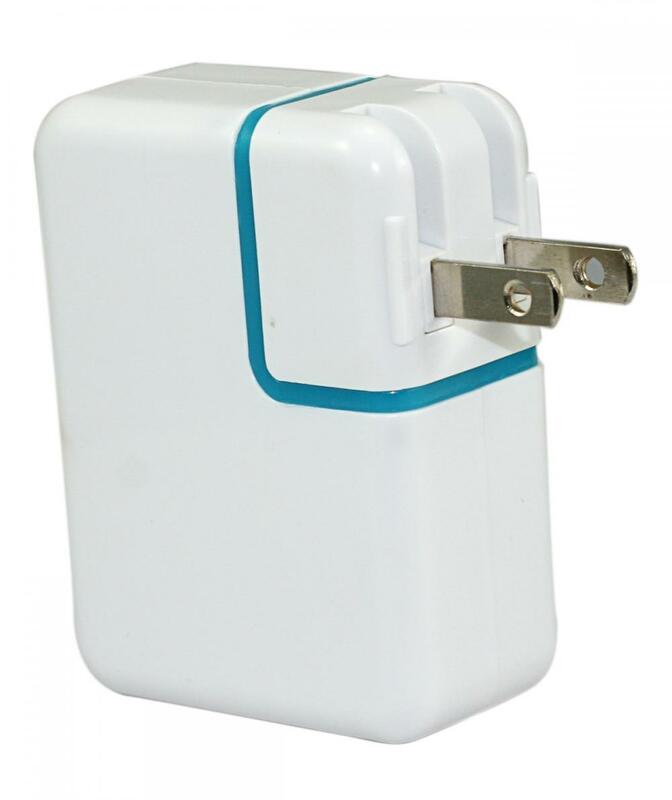 Looking for ideal Home Wall USB Chargers Manufacturer & supplier ? We have a wide selection at great prices to help you get creative. 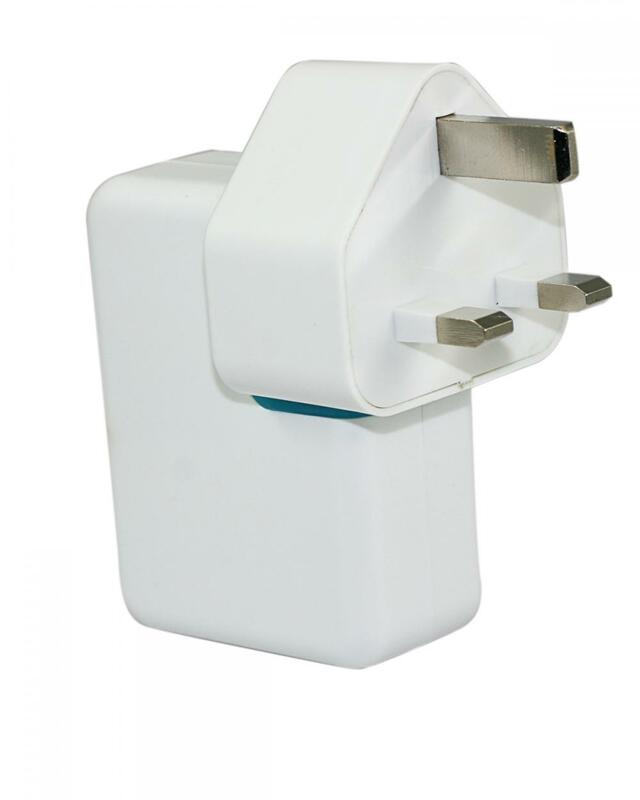 All the Portable Travel Home Charger are quality guaranteed. 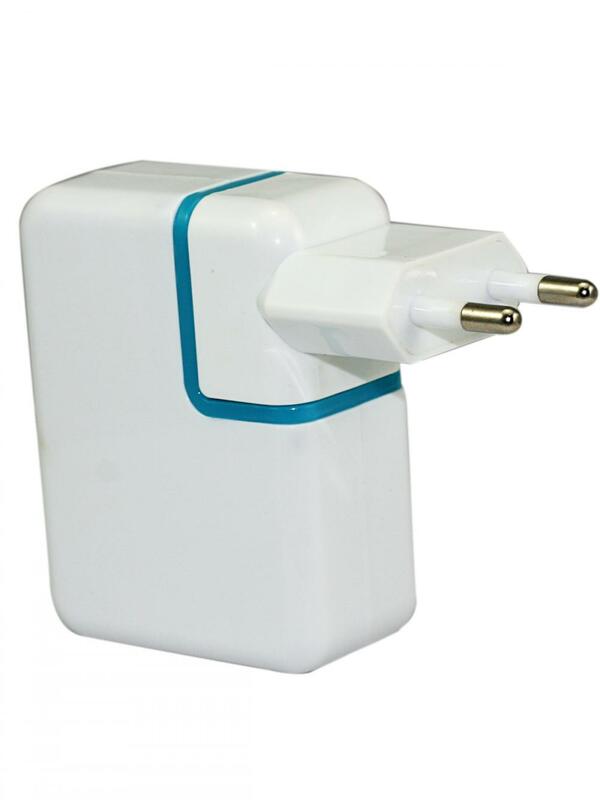 We are China Origin Factory of USB Charger with Convertiable Plug. If you have any question, please feel free to contact us.